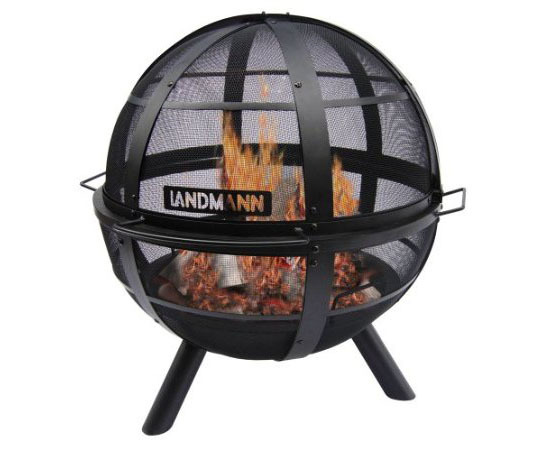 If you use firewood for your fireplace, you too are definitely looking for a stylish log rack for your firewood and the Landmann Contemporary Arch Log Rack will set your search to an end. 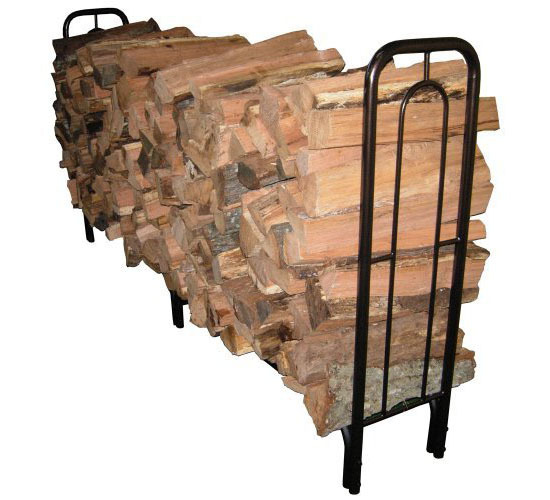 This clean and modern log rack is an 8-feet rack that is large enough to store ample amount of wood for use in your fireplace. 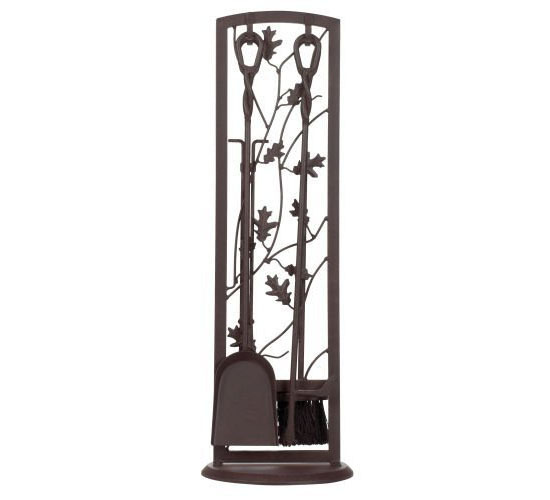 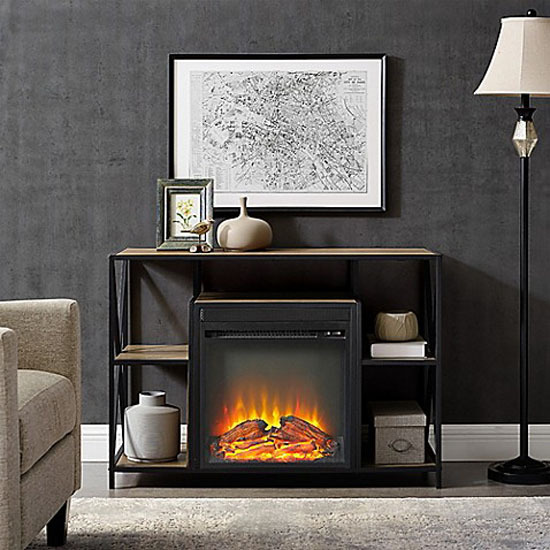 A fireplace does not only make us feel warm but also it adds up to the elegance and warm ambiance of our home especially if it is complete with a lovely tool set like the Panacea Fireplace Tool Set. 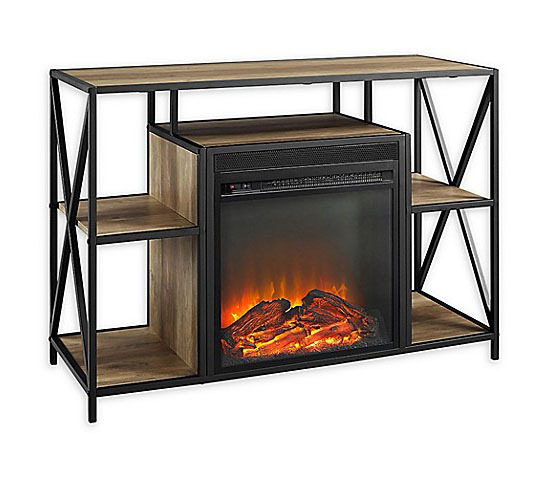 Firewood is important to keep the flames in our fireplace burning. 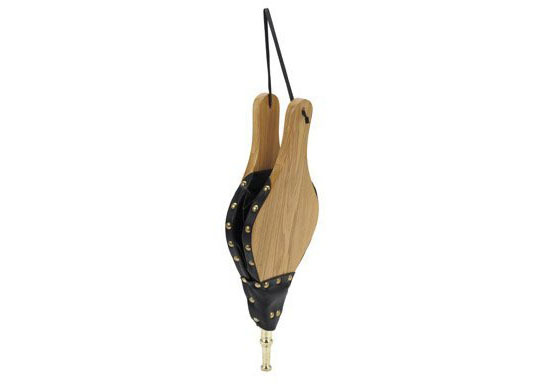 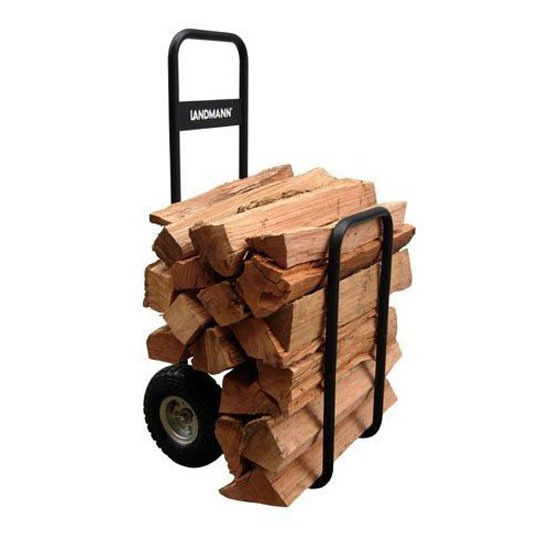 Transporting or storing firewood is now easier and classy with the birth of the Landmann USA Log Caddy. 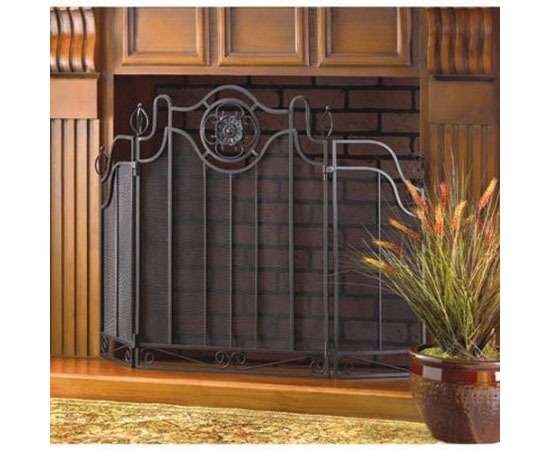 Our fireplace is the most important thing for us during winter and in order to keep the fire burning, the UniFlame Hardwood Bellow Cast Nozzle can help us. 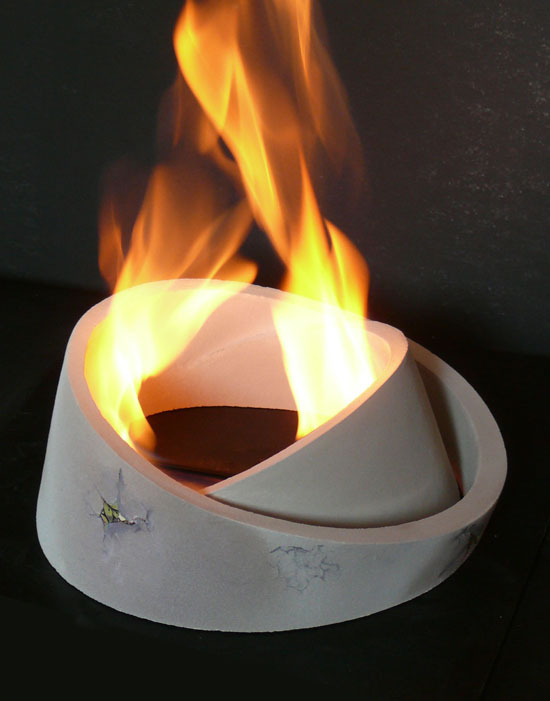 The UniFlame Nozzle has various features that you definitely will love. 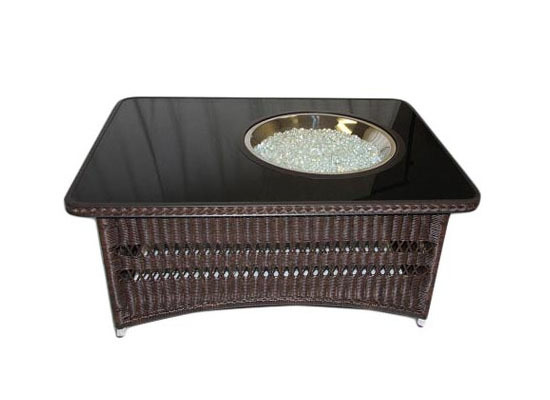 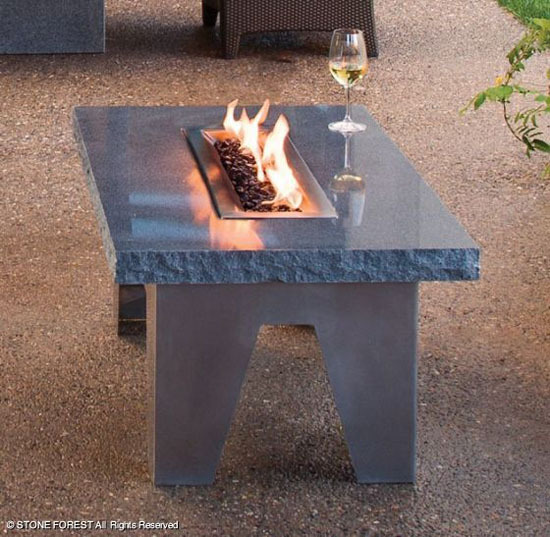 Fireplaces keep us warm especially on cold weather but the Vesta Fire Table will not only provide warmth but elegant ambiance as well with its elegant design and clean lines. 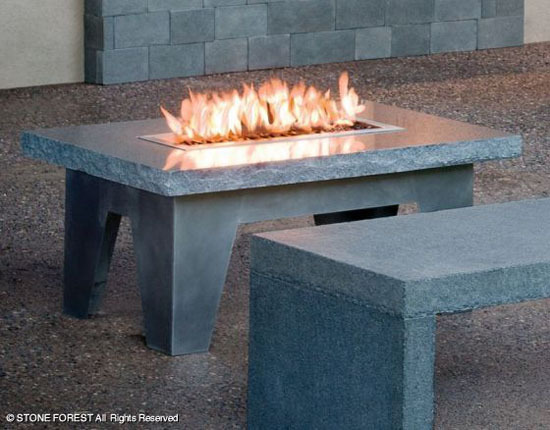 Fireplaces make us warm in cold season thus giving a comfortable ambiance to our modern home, thus we are introducing to you an elegant collection of bio fireplaces called the final pieces. 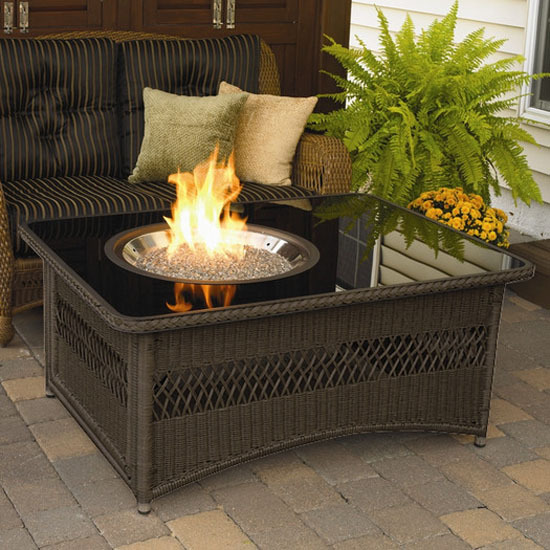 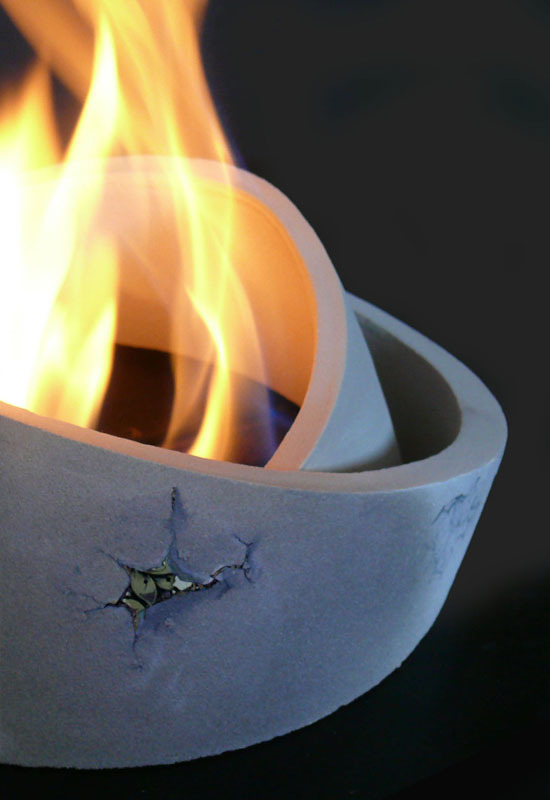 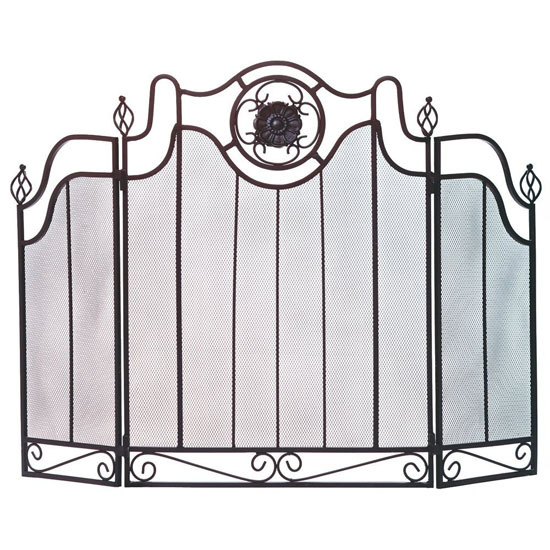 These fireplaces have the starting point of biotechnology, which has a growing interest nowadays with people taking into consideration of doing things to help save the environment.